One of My Fav. @MaybachMusicGrp Artist @GunPlayMMG is About to Shake Up The Clubs AGAIN! 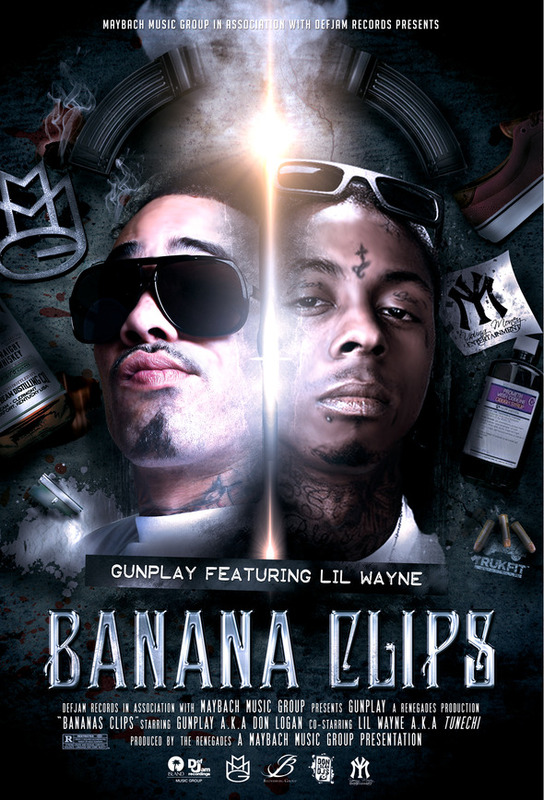 Brand New Single Feauting Lil Wayne, Gunplay Has Another Hit on His Hands!